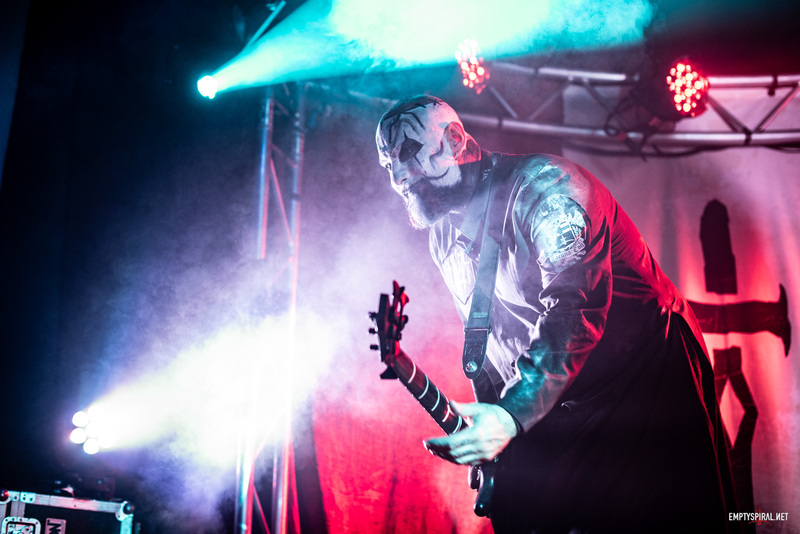 Episode 67 of the Lacuna Coil Community Podcast is out now. 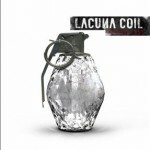 This week we try and have another Emptyspiral Quiz in which we pretend, poorly, to know about Lacuna Coil. It all goes a bit wrong at that point. We then review Survive, once Russ remembers which album the song is on! Oh dear.